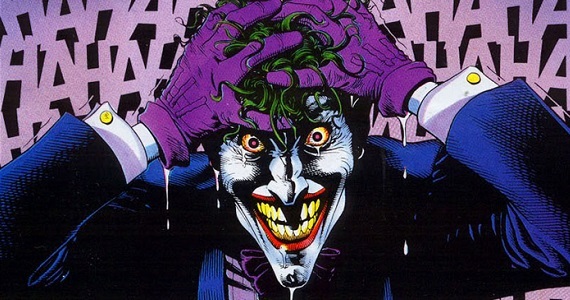 The Dynamic Duo of Daph J and Eric Anthony return to the Cave this week to discuss and dissect Alan Moore’s and Brian Bolland’s classic Batman opus, The Killing Joke. Turn down the lights for this one, hope your not afraid of the dark. Enjoy!